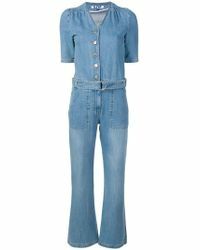 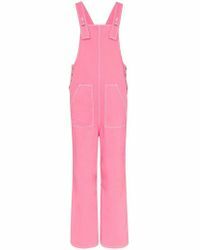 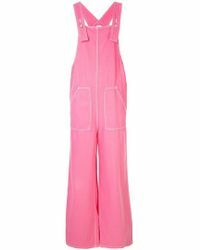 If you want to work a 90s vibe into your wardrobe then look to SJYP jumpsuits. 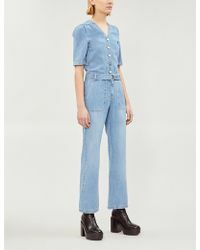 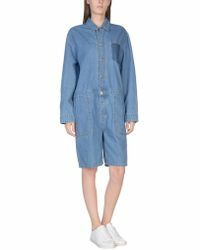 Think denim dungarees and jean overalls with cut-out backs, wide legs and prints for a tomboy feel that you can dress up or down. 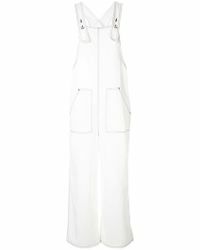 Each one is given a modern update with fresh cuts and finishes that make SJYP jumpsuits relevant for now and not just feel like a blast from the past.